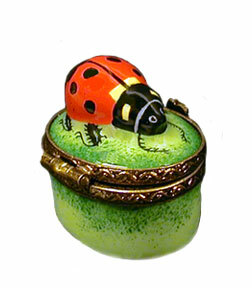 Have you heard the buzz? 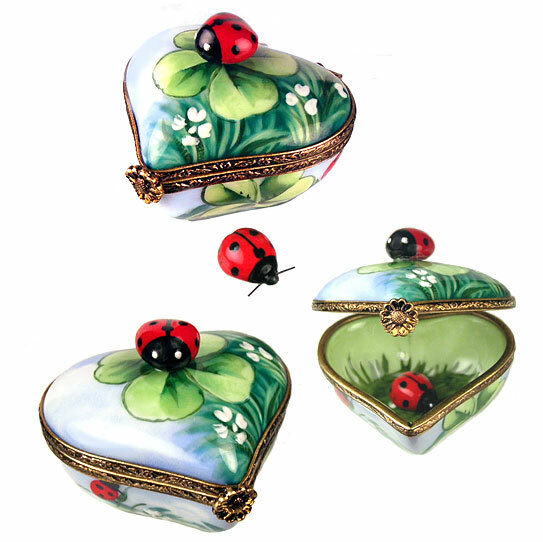 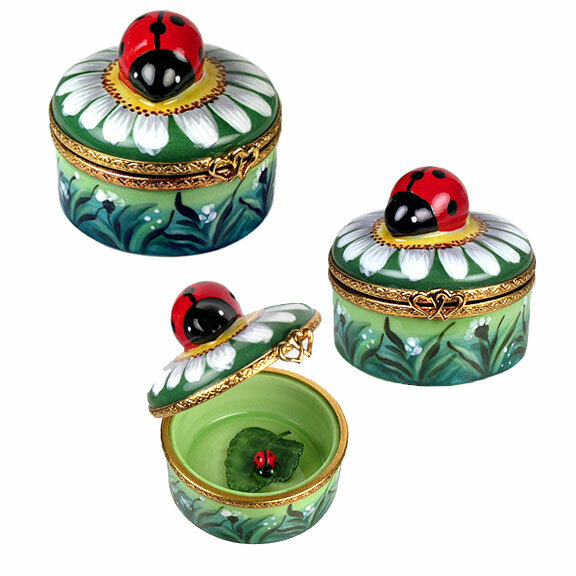 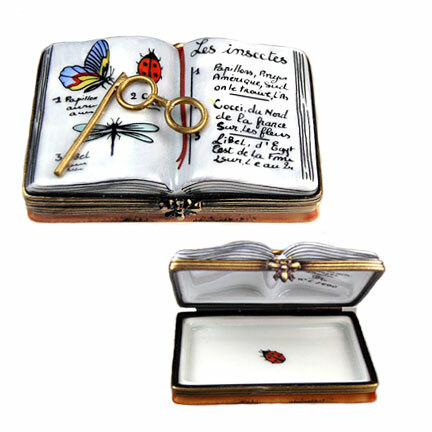 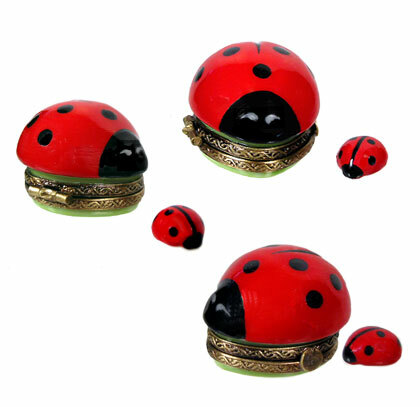 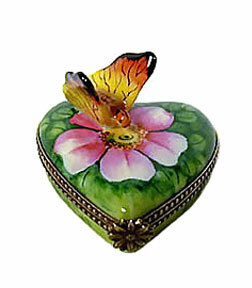 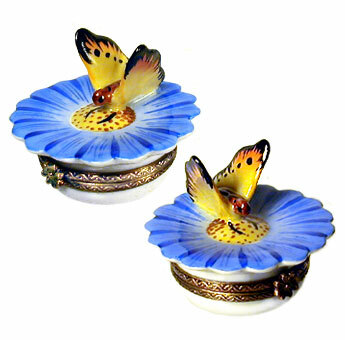 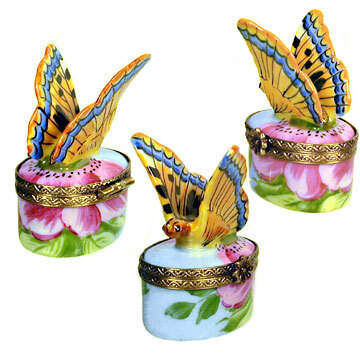 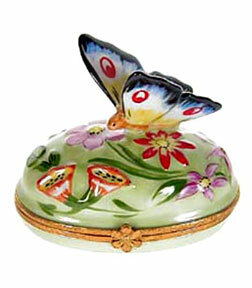 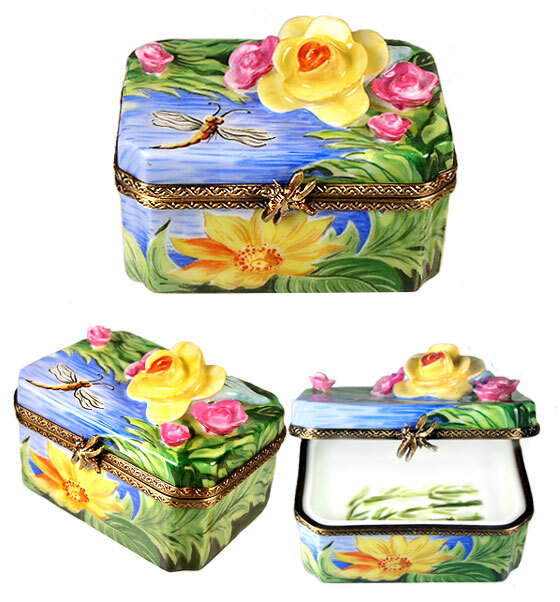 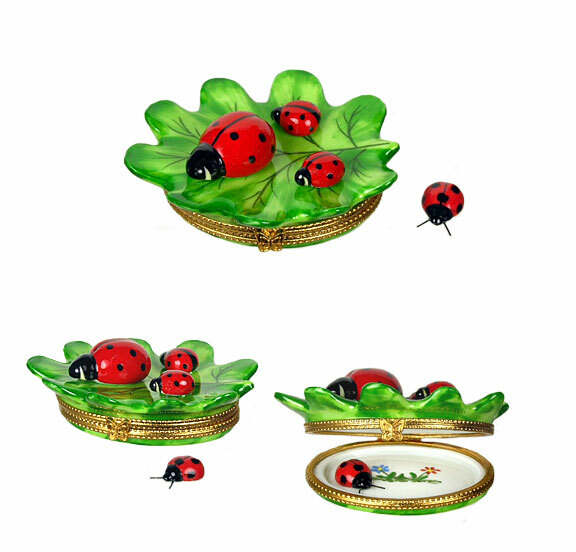 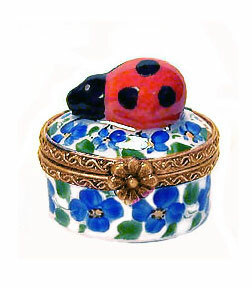 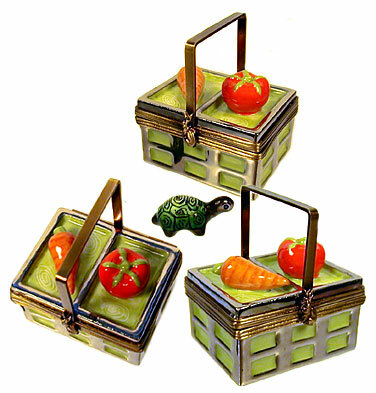 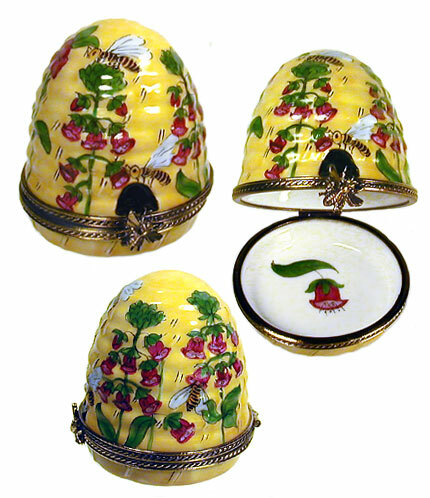 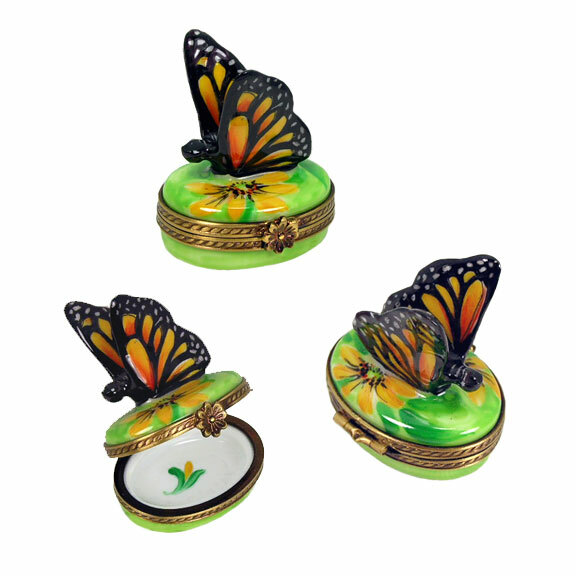 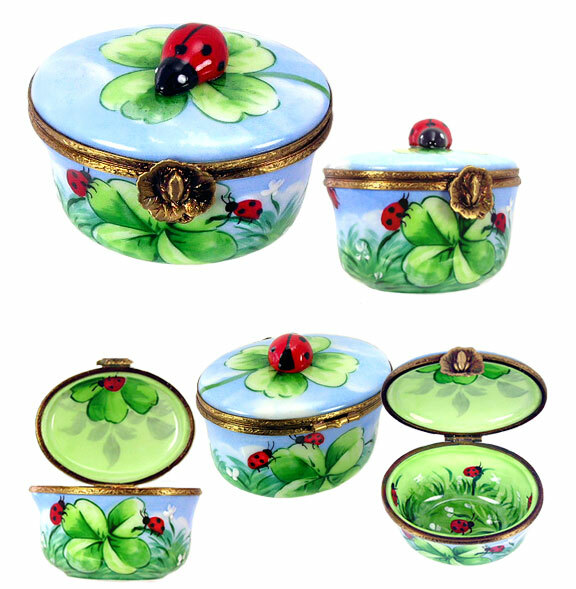 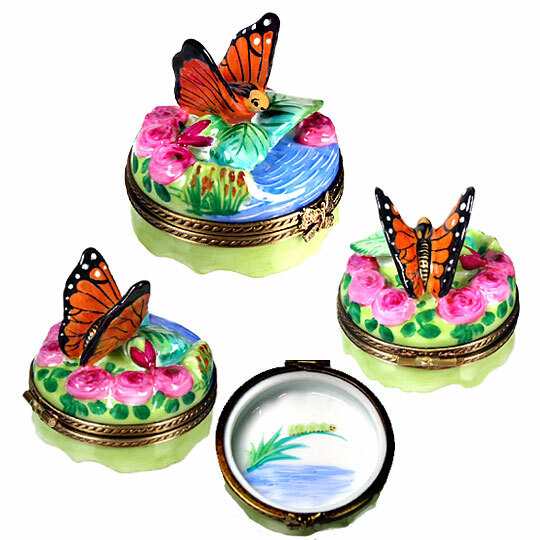 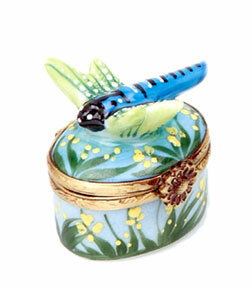 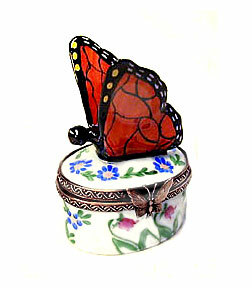 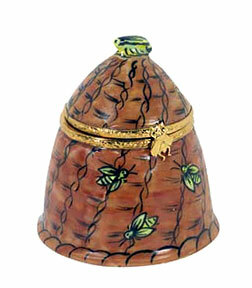 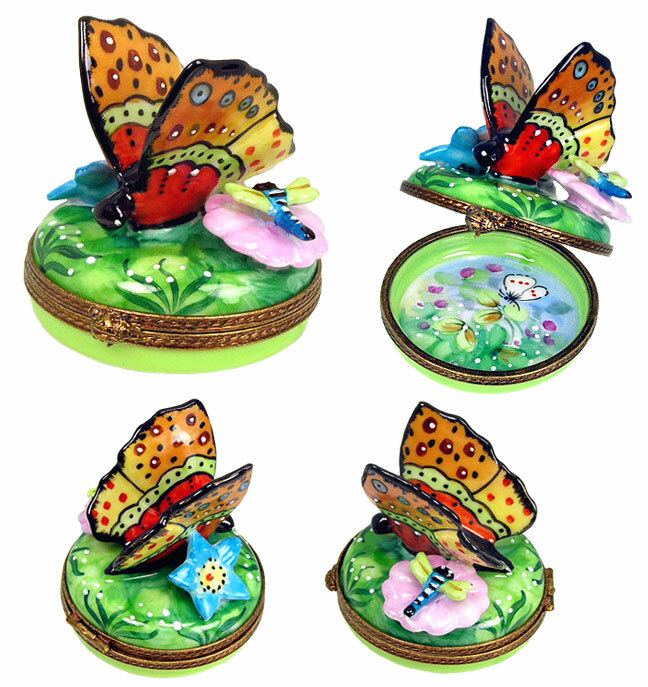 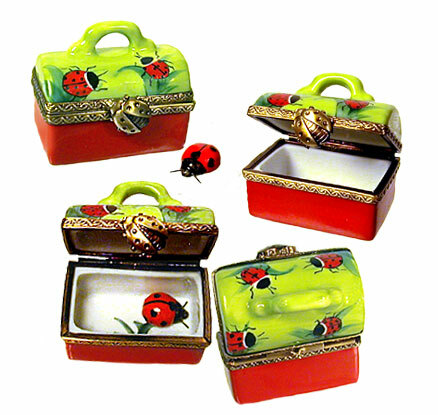 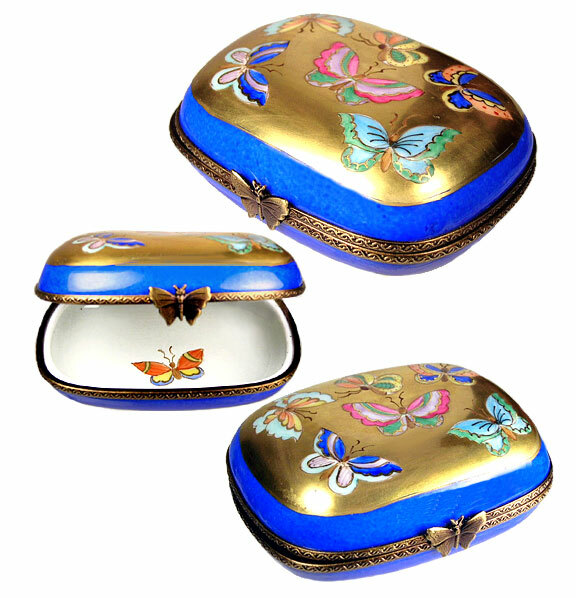 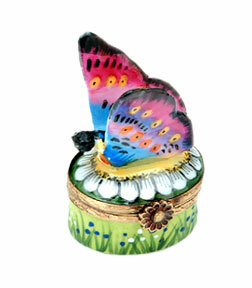 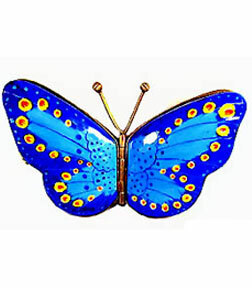 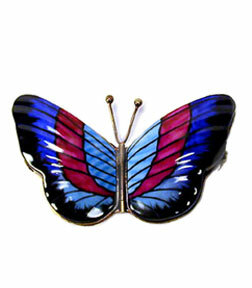 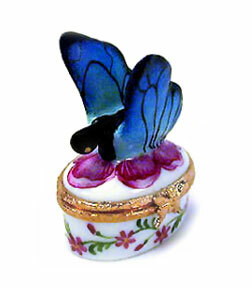 Our Limoges box butterflies, and garden creatures are ready to flit and flutter into your collection! 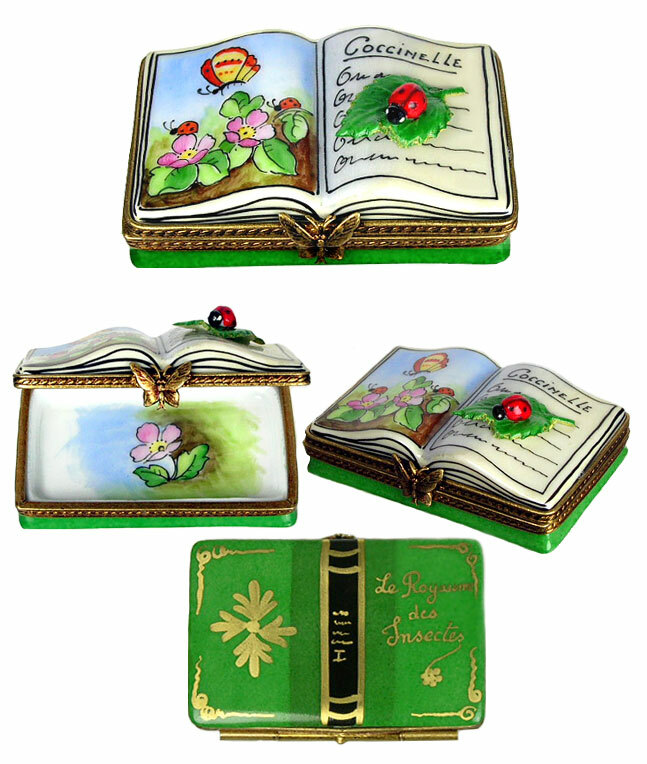 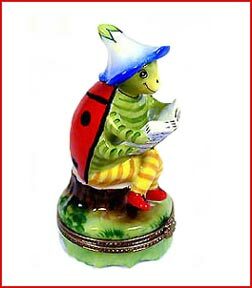 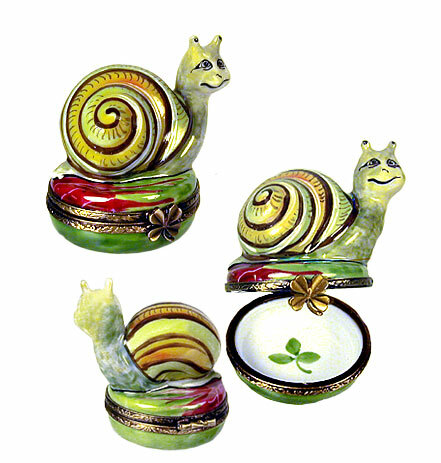 Each is authentic and gorgeous, fashioned and painted by hand in Limoges, France by outstanding porcelain artists.